White Dove Candles is not just a candle shop. We hand craft memories. 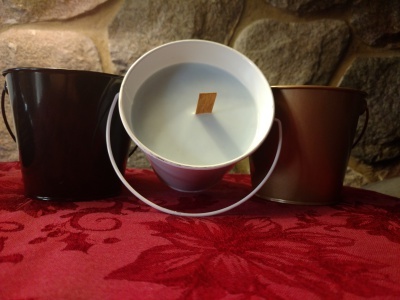 Our candles are handmade with pure soy wax and come in a large variety of memorable scents. And long after the candle is gone, you will remember White Dove Candles because all of our candles come in a reusable container such as a wine glass or coffee cup or bell jar. Enjoy the soft glow of a candle and the memories of your favorite scent and then enjoy a glass of wine or cup of hot chocolate. CAUTON; Failure to follow instructions could result in fire hazard, injury or smoke damage. 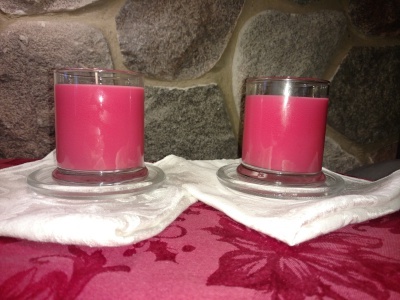 Keep wax free of matches, wick trimmings or other flammable materials. 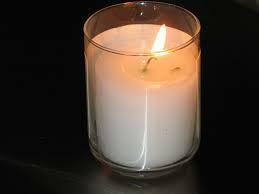 Keep wick centered and trimmed to 1/4" to prevent smoking and soot build up on container and other items. Burn only on stable, heat resistant surface for not more than 4 hours at a time. Keep out of drafts. Discontinue use when only 1/2" of wax remains in the bottom. Do not move candle while burning or if wax is hot. Keep out of reach of children and pets. Never leave a burning candle unattended. 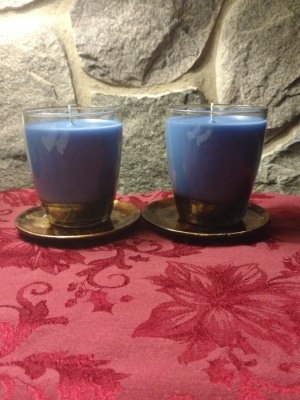 Our candles are hand crafted one at a time using pure soy wax. 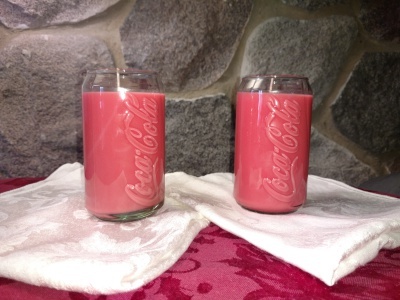 Each candle comes in a reusable glass container. 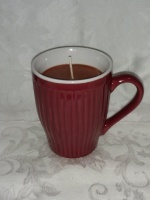 Candles are ideal for birthdays, anniversaries, Mother's Day, Father's Day, graduations, house warming gifts. 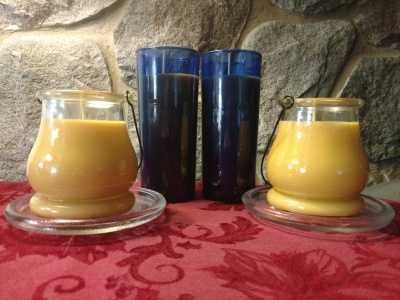 teacher gifts, get well gifts, Christmas gifts, Halloween and our Citronella candles are great for relaxing outside.